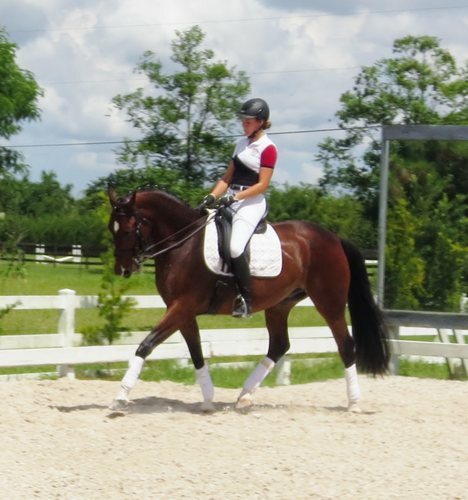 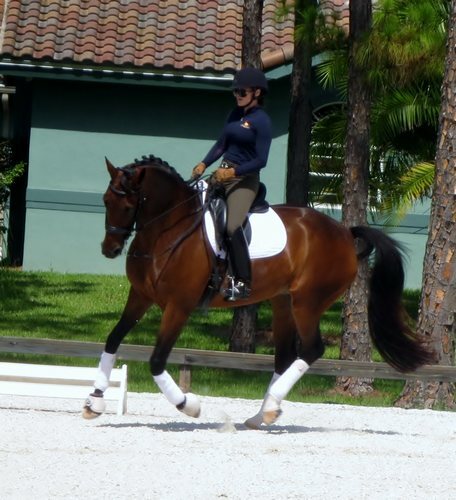 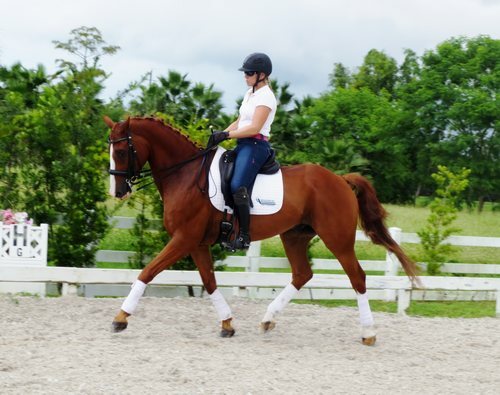 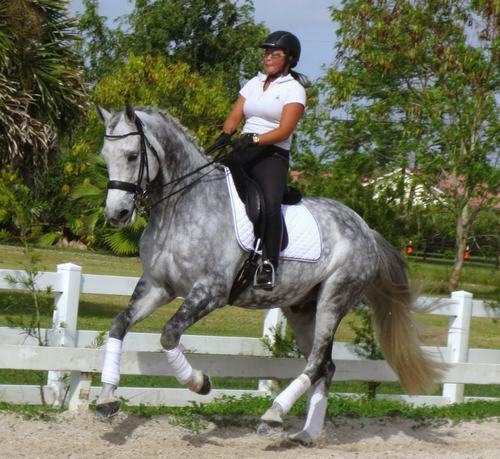 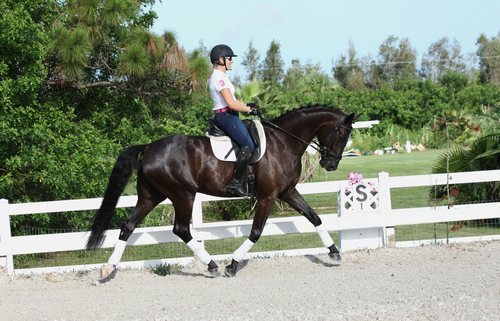 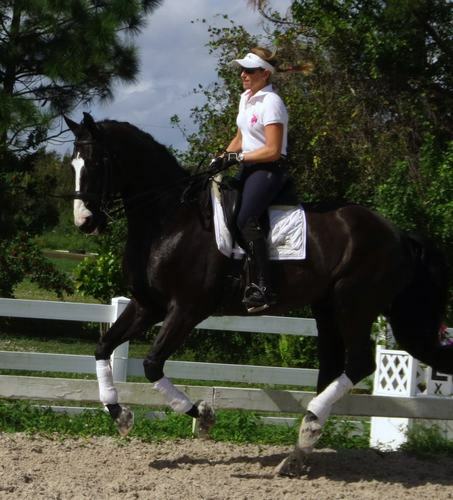 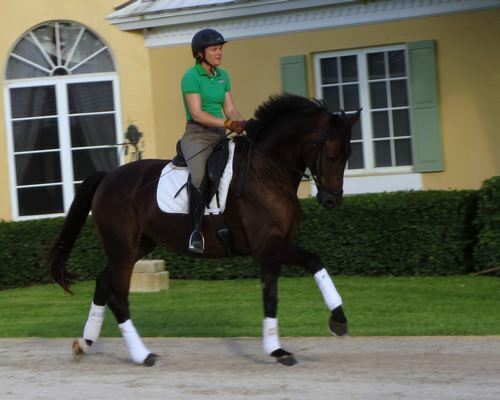 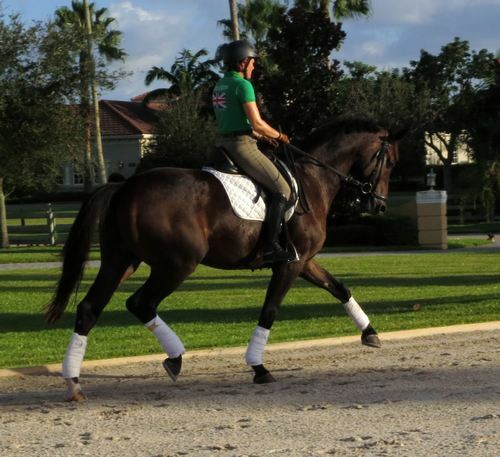 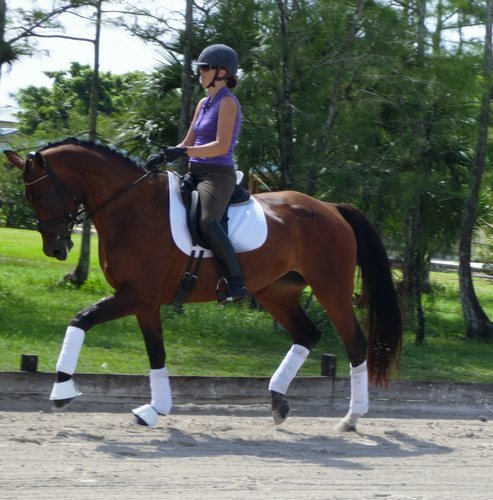 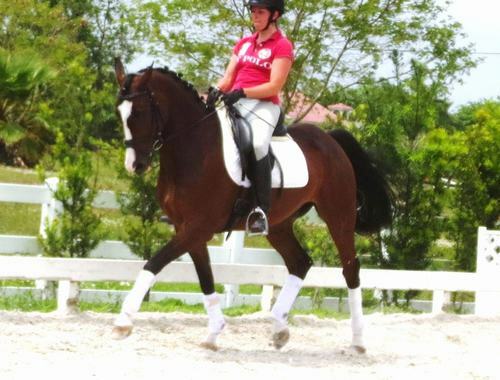 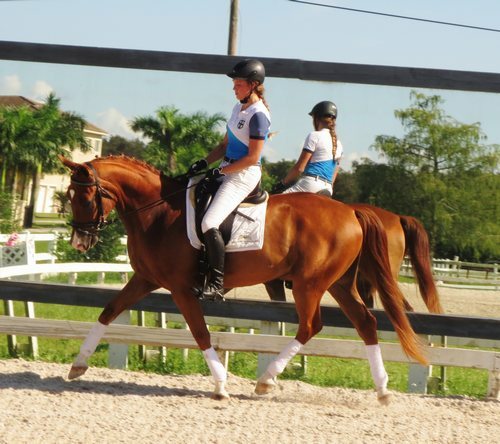 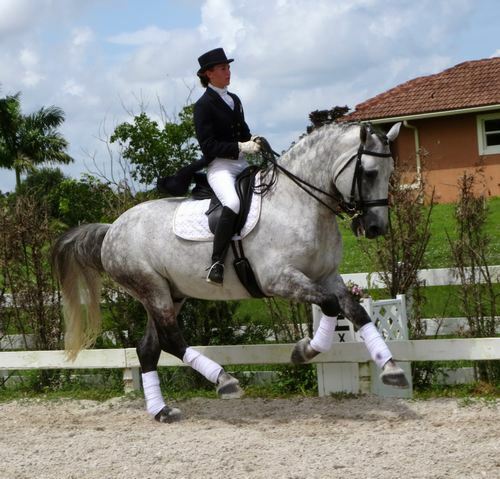 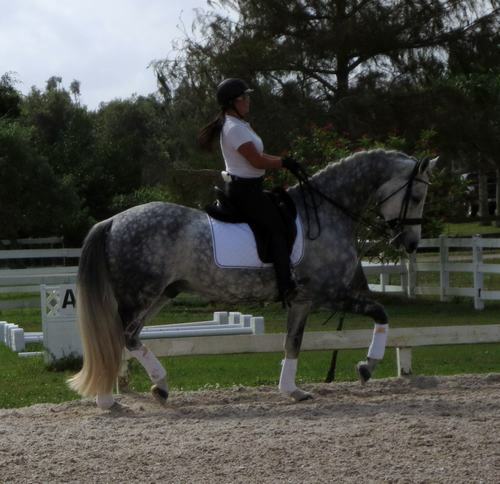 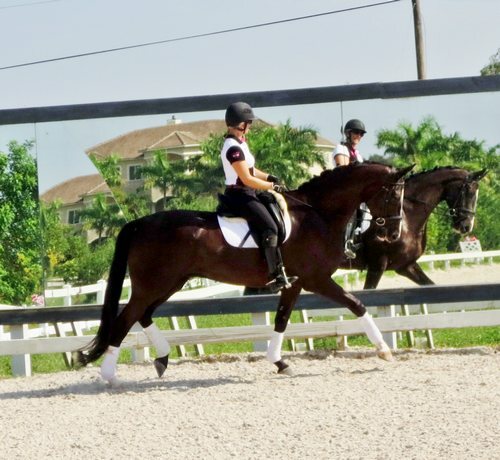 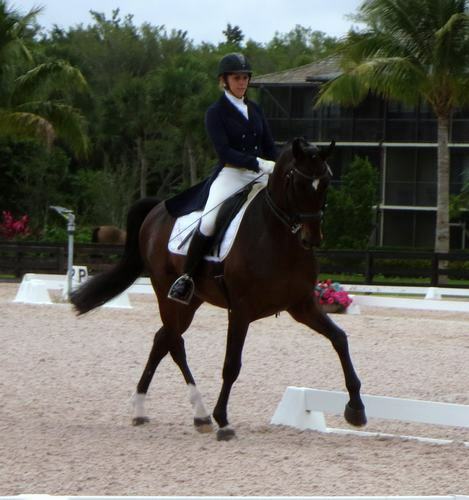 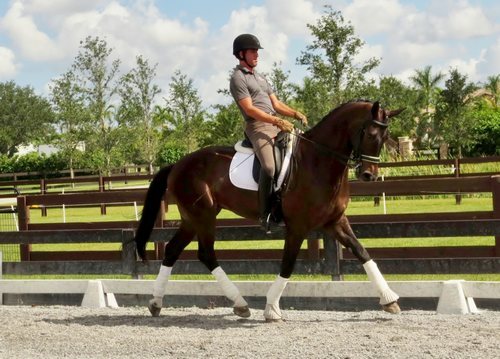 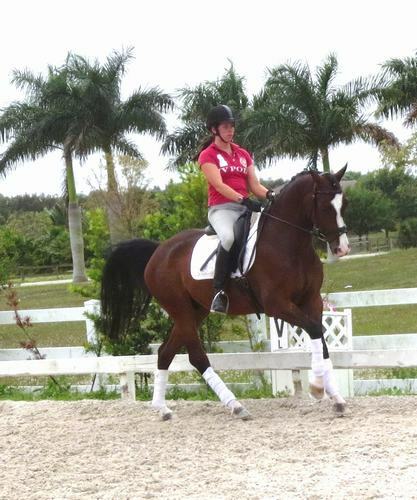 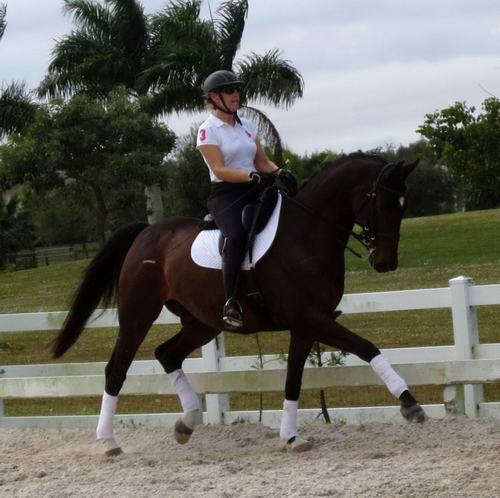 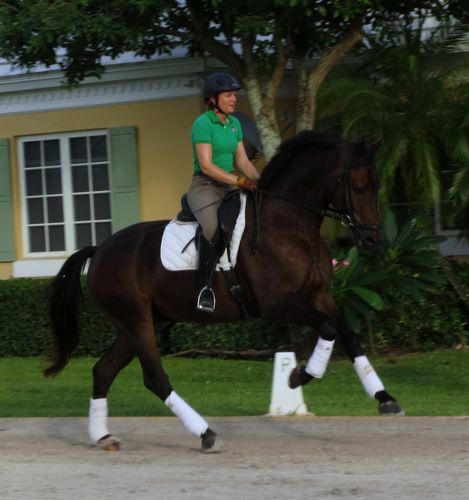 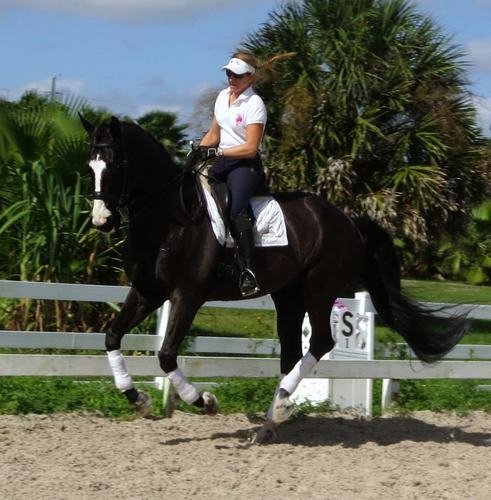 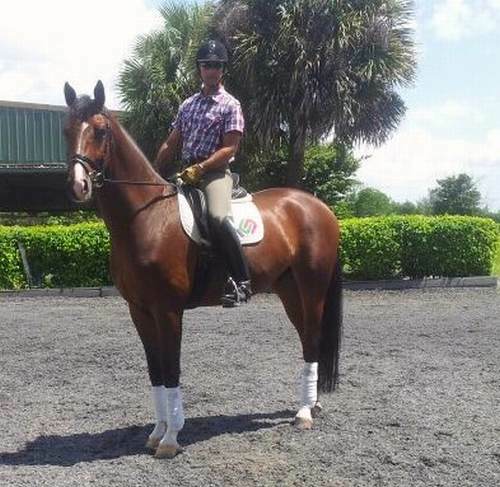 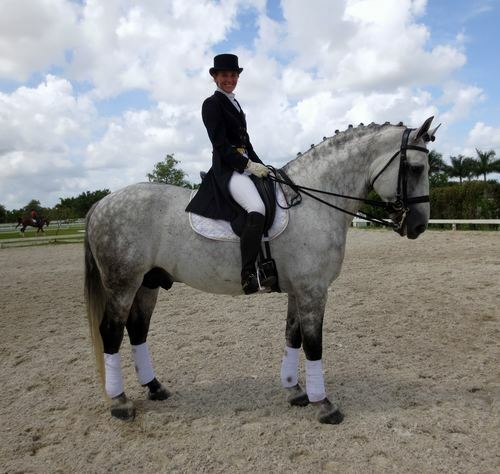 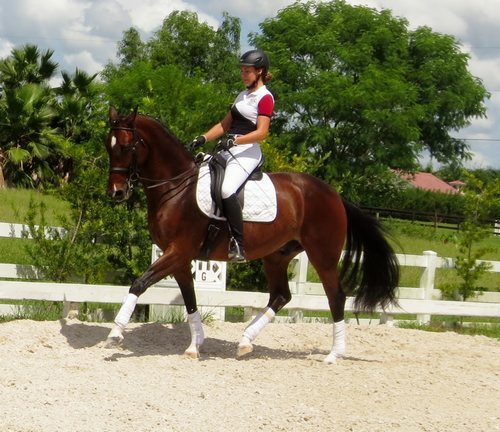 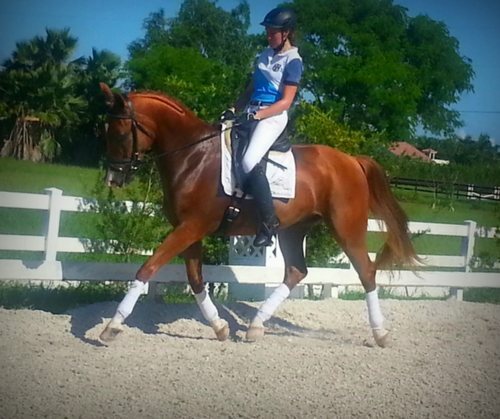 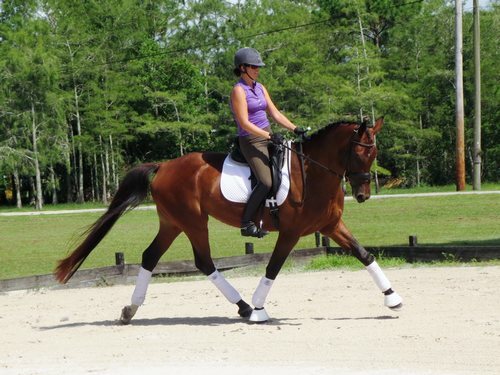 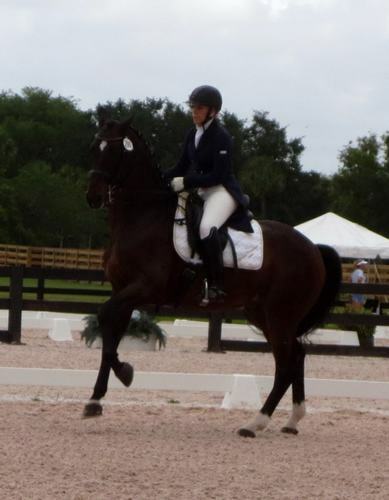 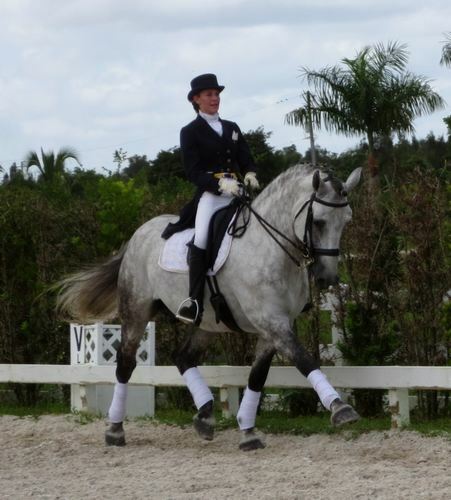 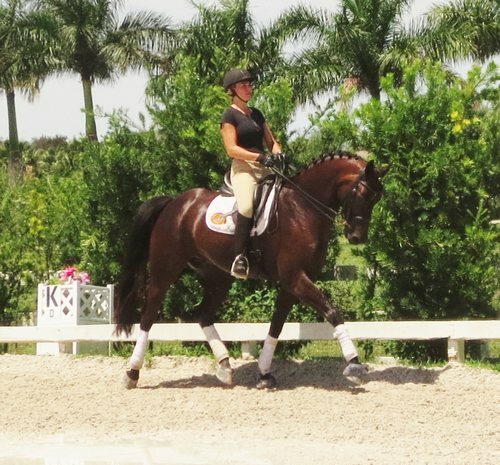 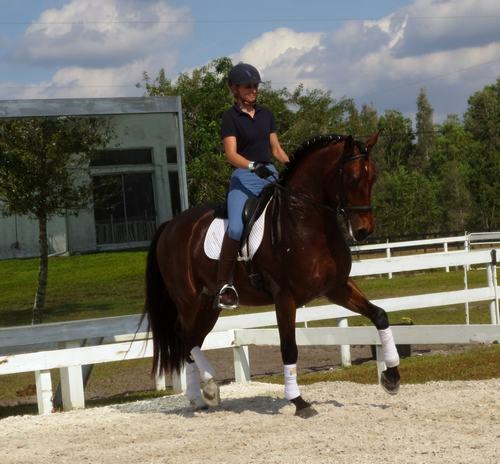 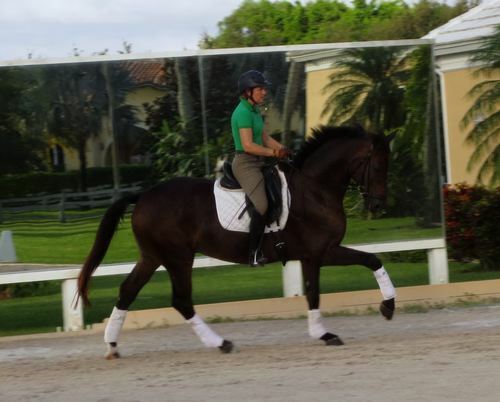 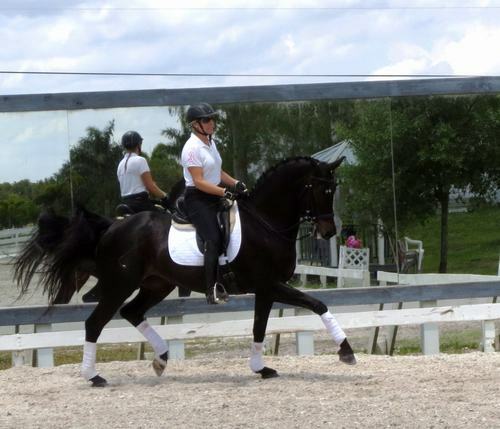 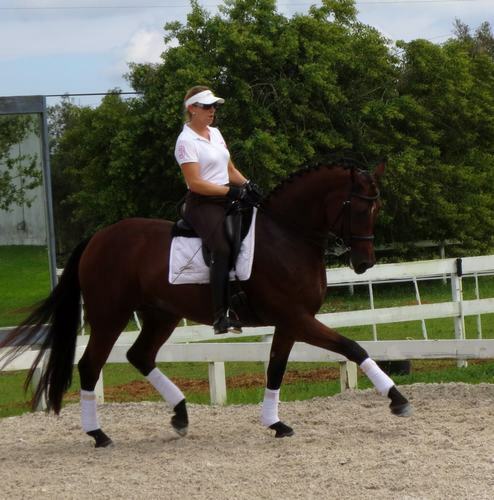 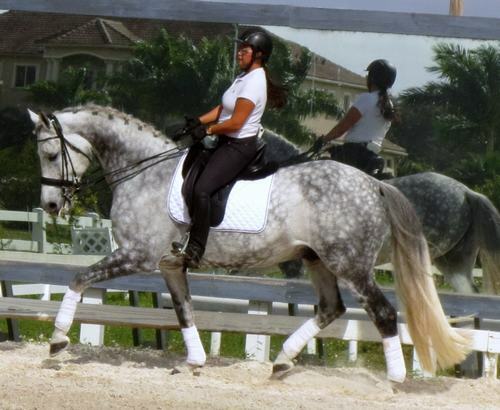 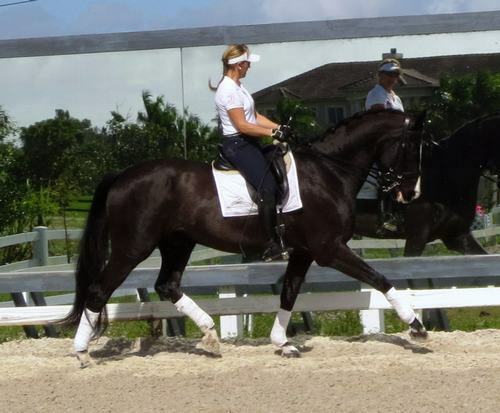 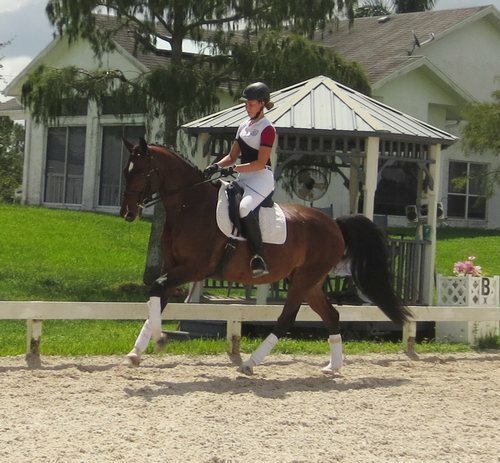 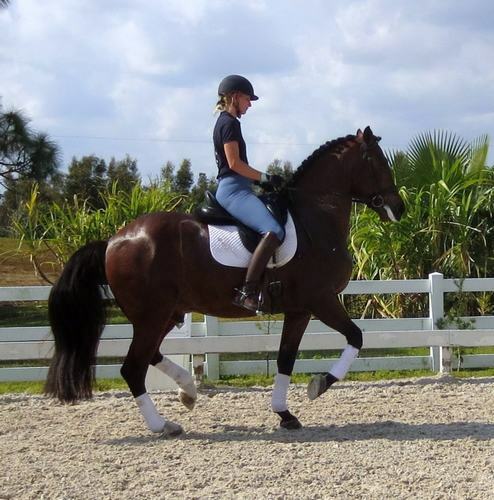 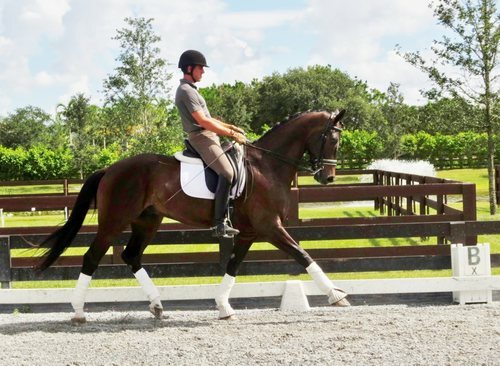 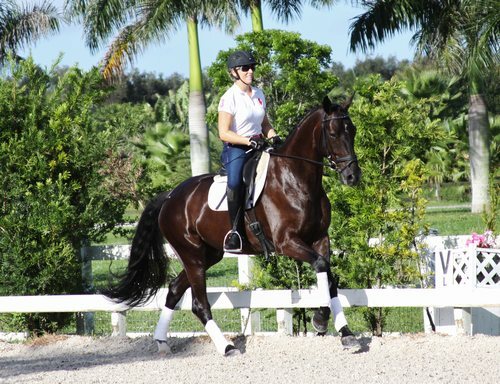 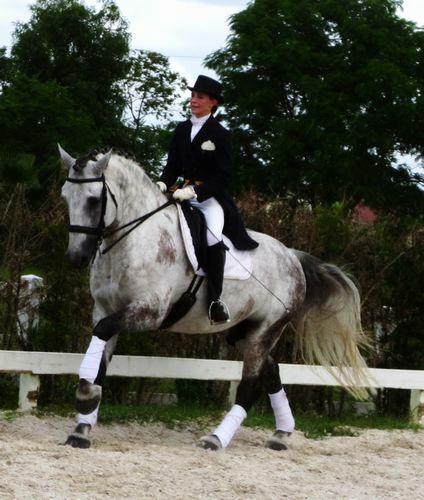 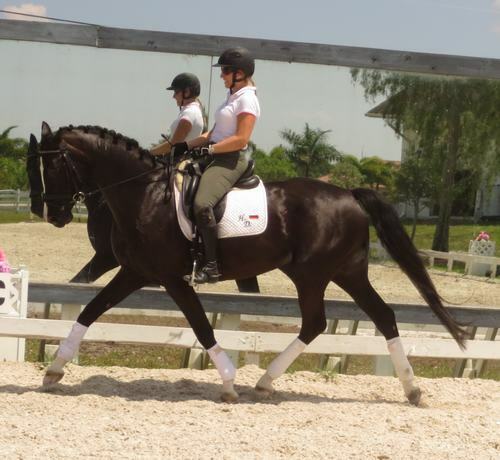 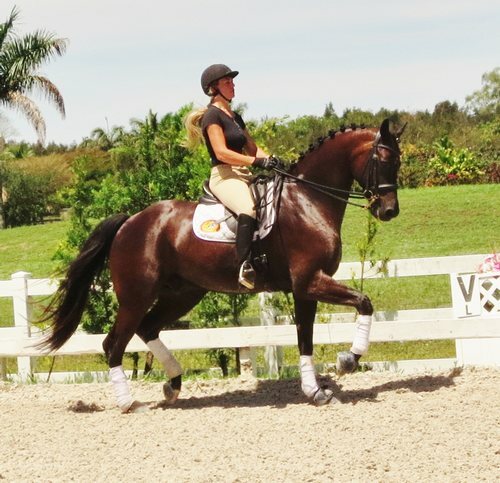 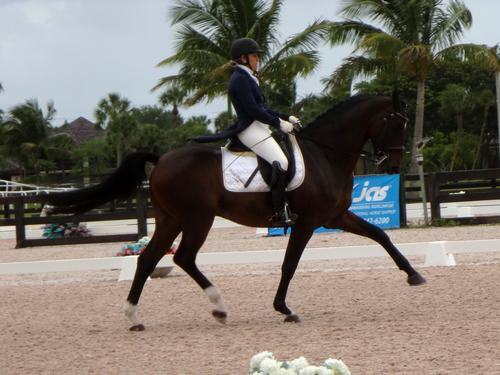 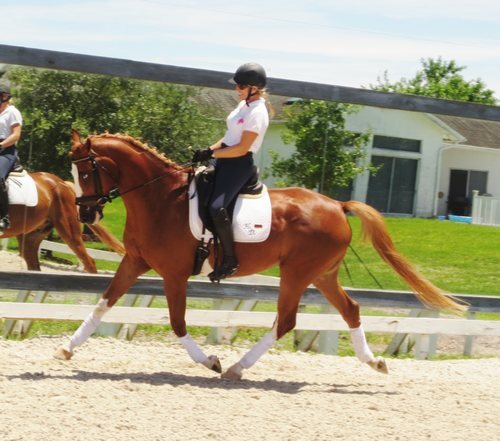 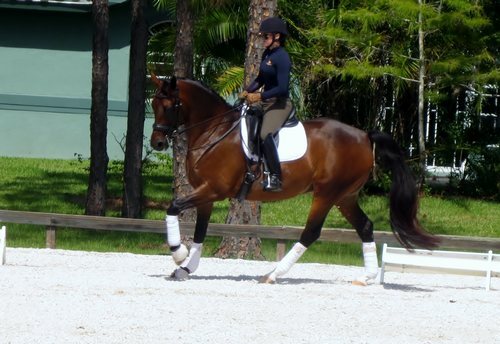 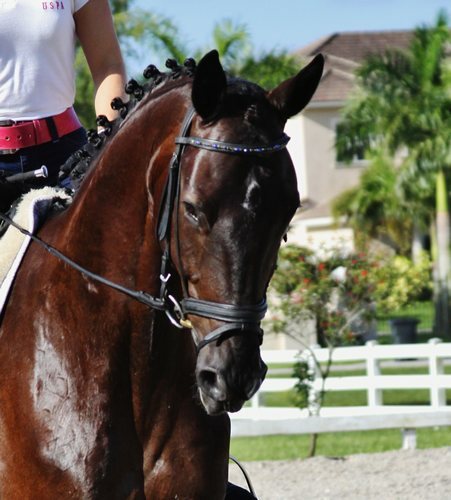 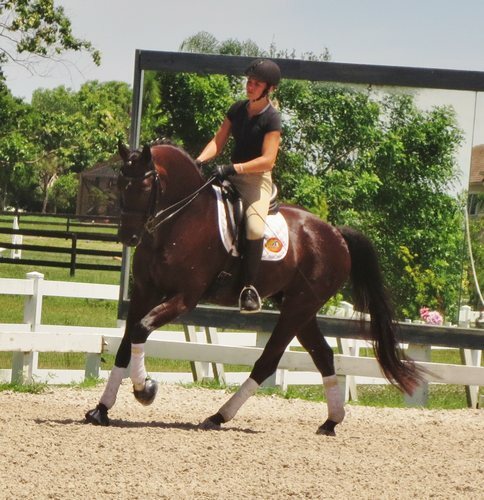 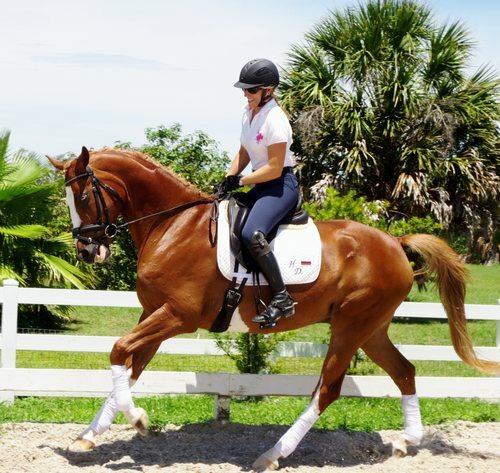 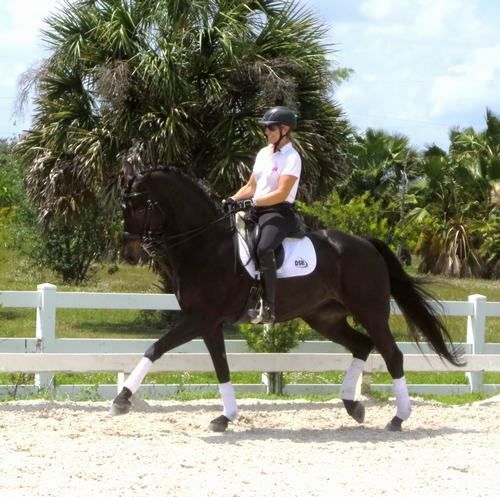 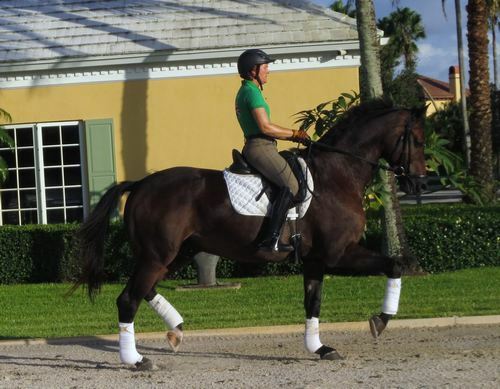 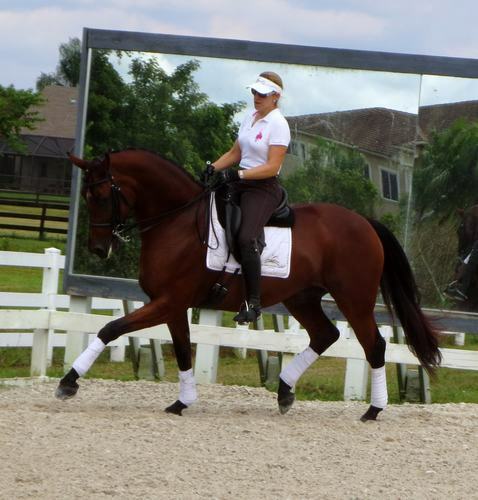 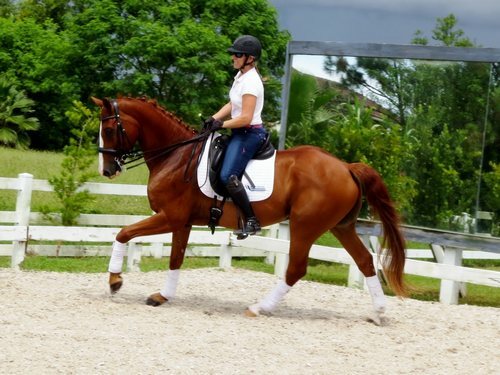 This wonderful Gelding has lineage that goes back to Rubenstein / Donnerhall. 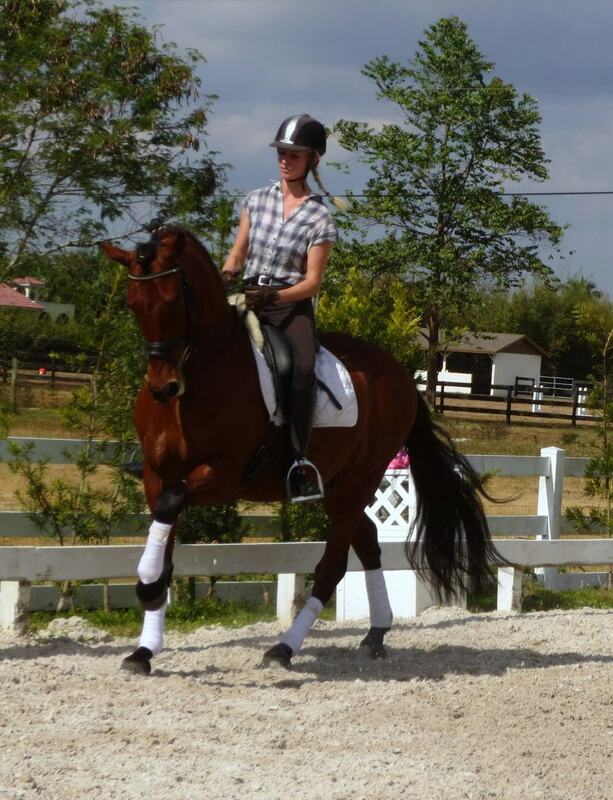 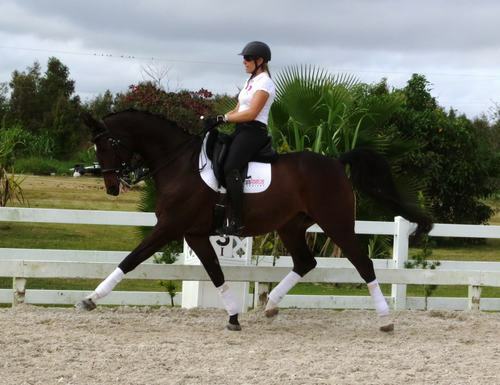 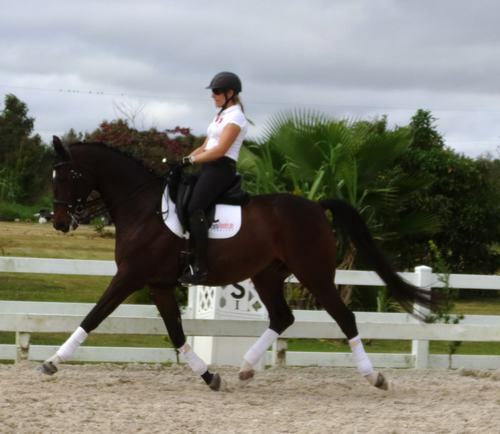 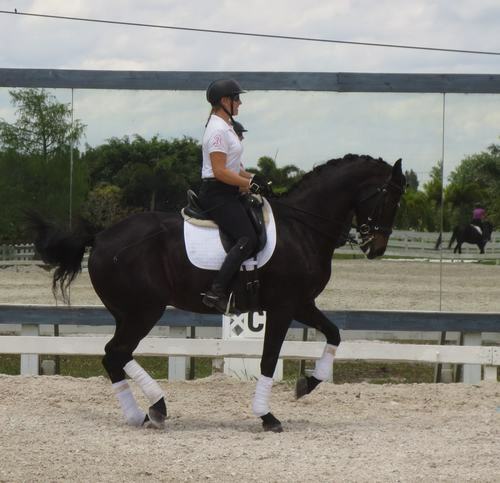 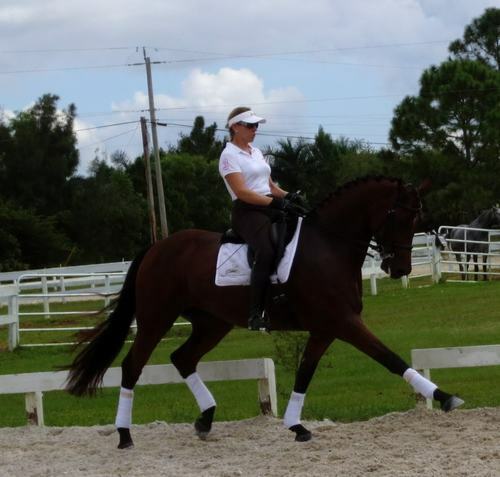 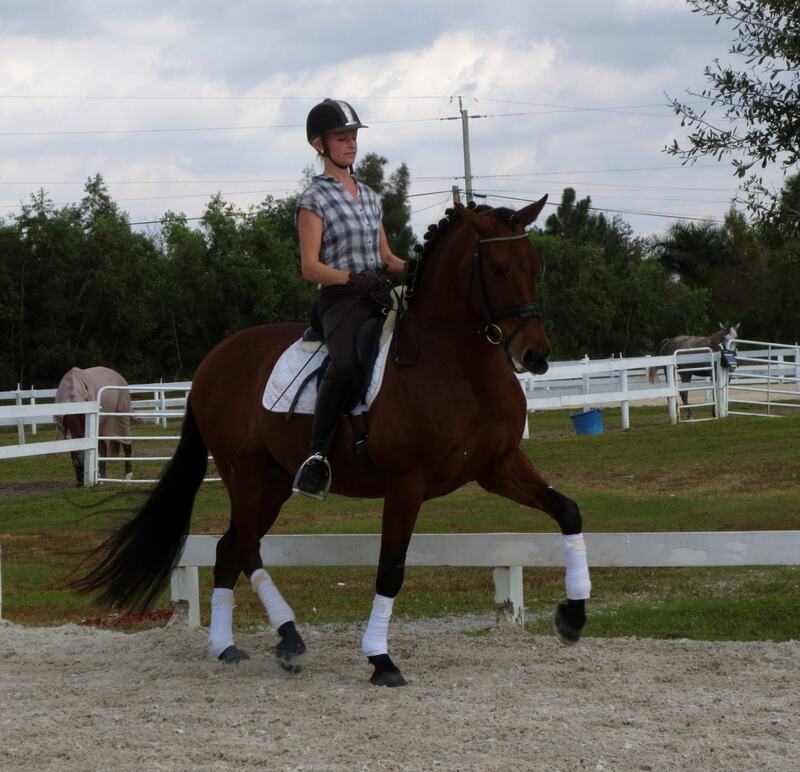 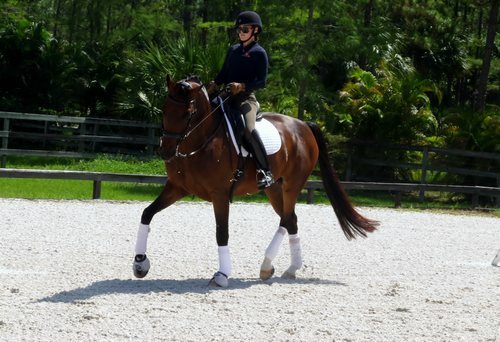 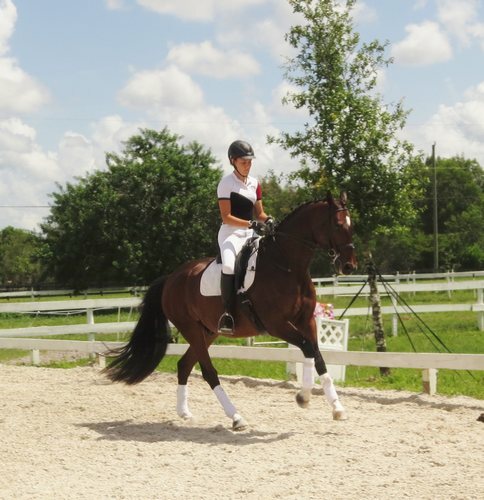 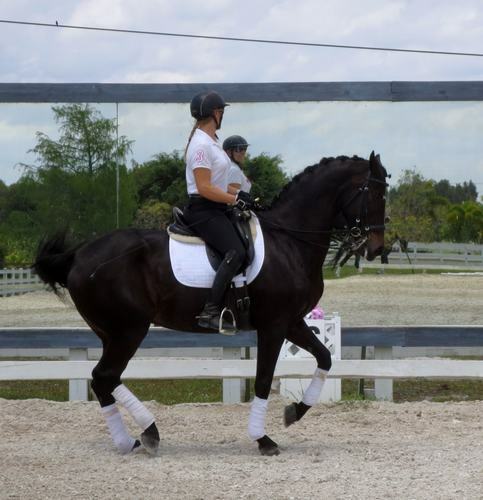 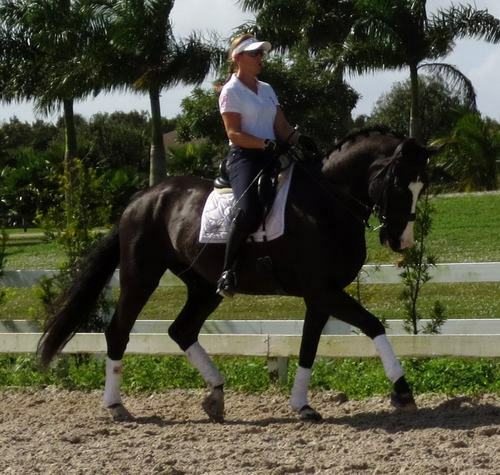 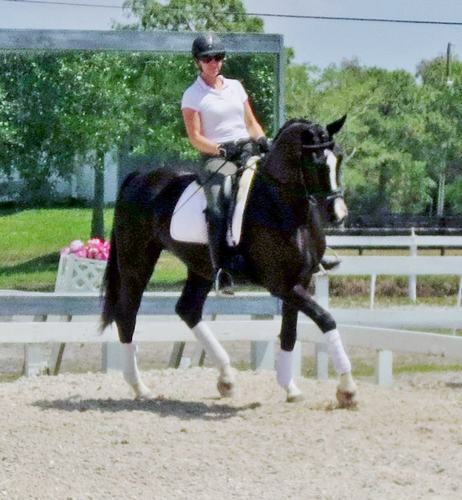 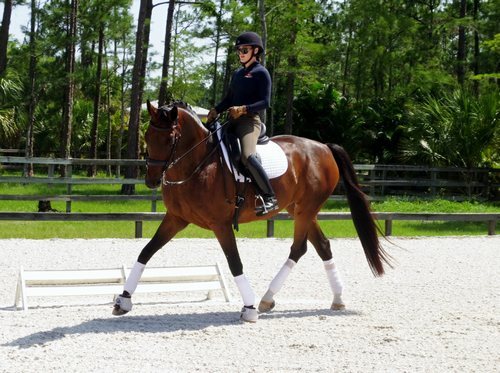 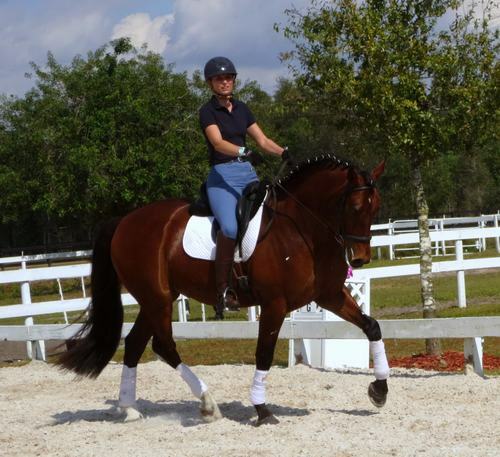 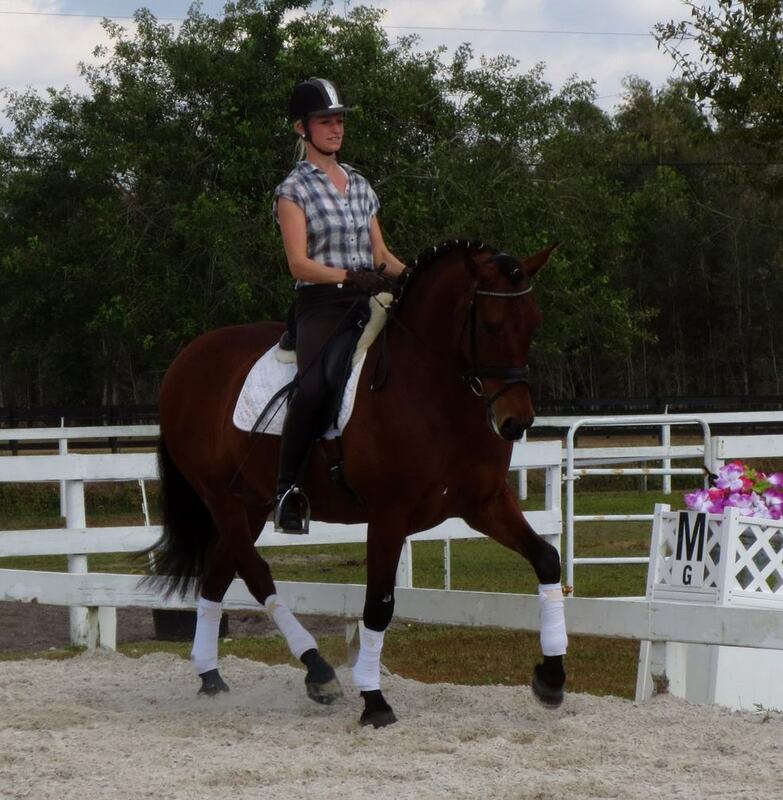 Schooling 3rd level, he is easy to sit and easy in the snaffle. 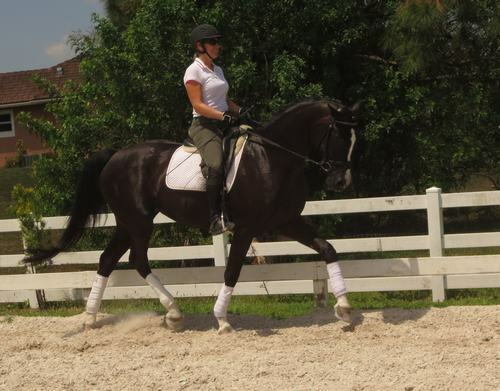 Great horse for an AA rider! 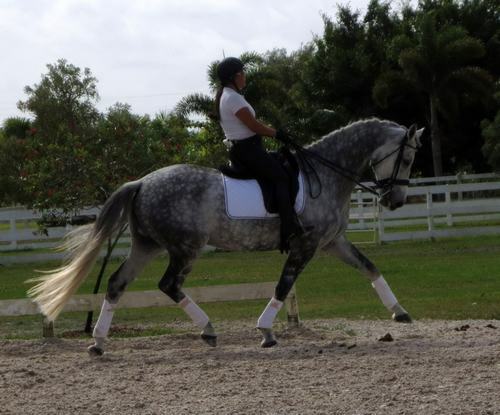 - Super Fancy and Super fun to ride!!! 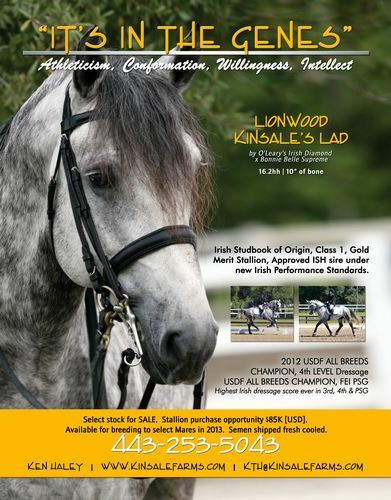 - This is a proven special horse! 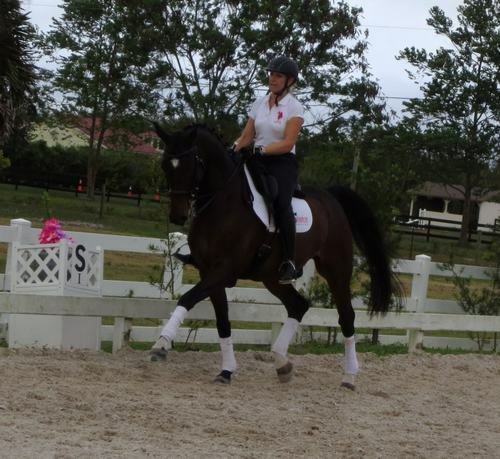 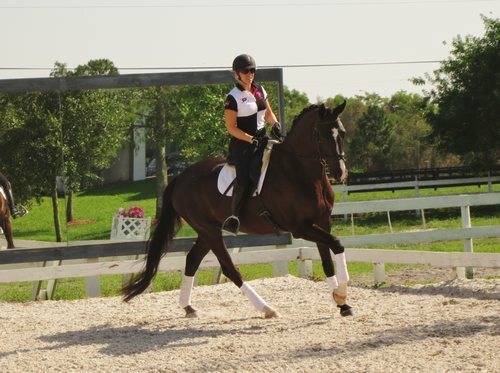 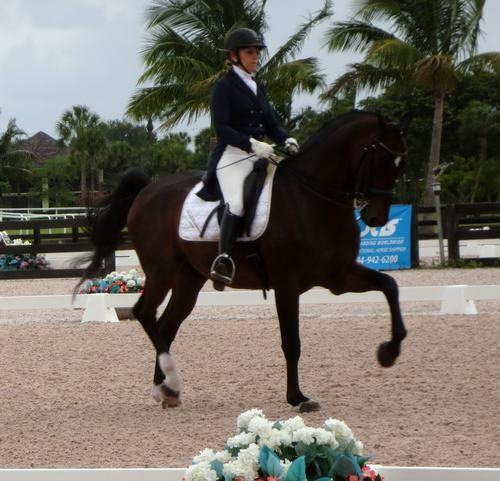 - Schooling PSG, super expressive Flying Changes! 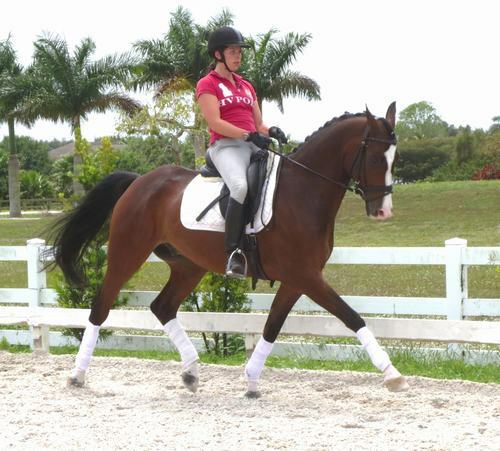 - Totally easy to ride and very suitable for and AA!! 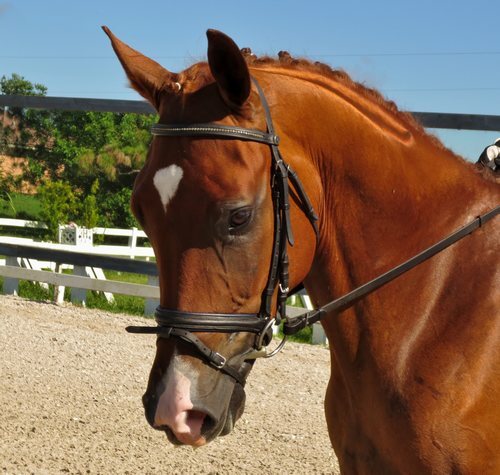 - Anyone can ride this horse. 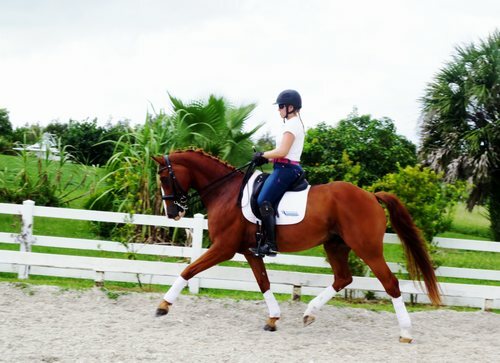 Easy and straight forward.